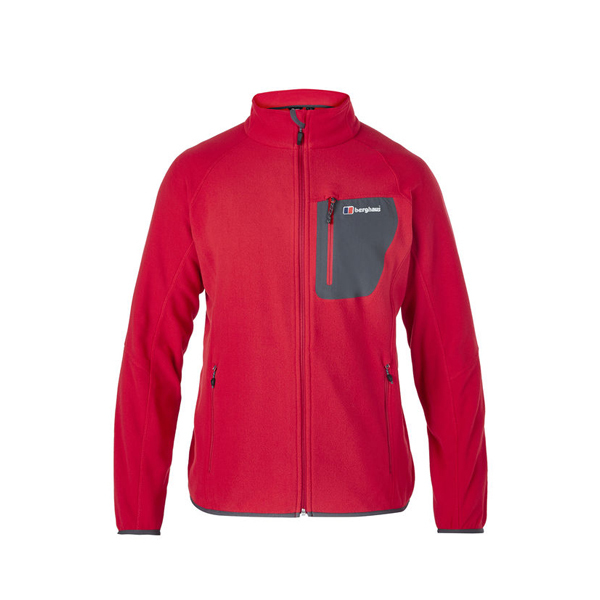 The Cadence jacket stops the wind in its tracks, keeping the wind out and the warmth in – perfect for long days on the hill. 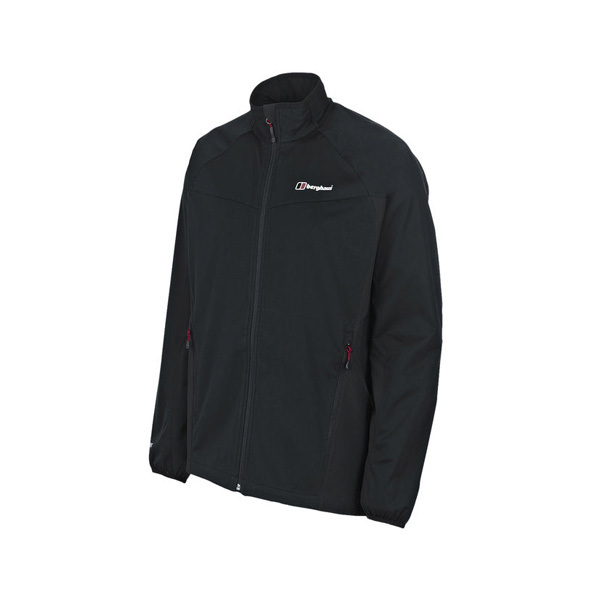 Lightweight WINDSTOPPER combined with higher breathability fleece panels makes a perfect summer jacket for any outdoor sport. 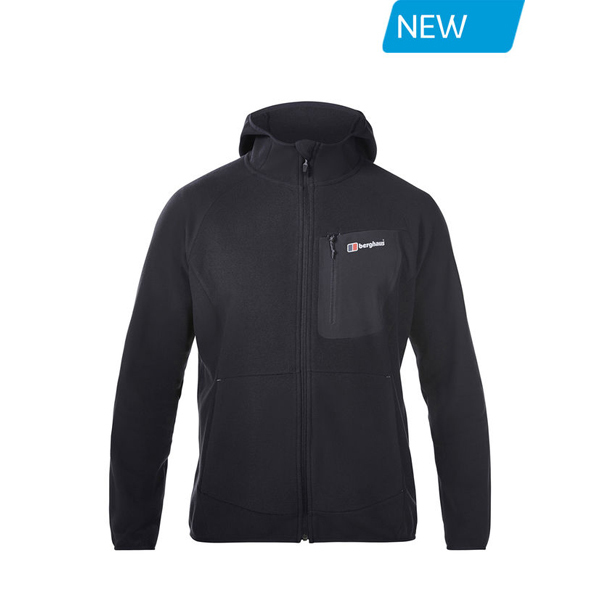 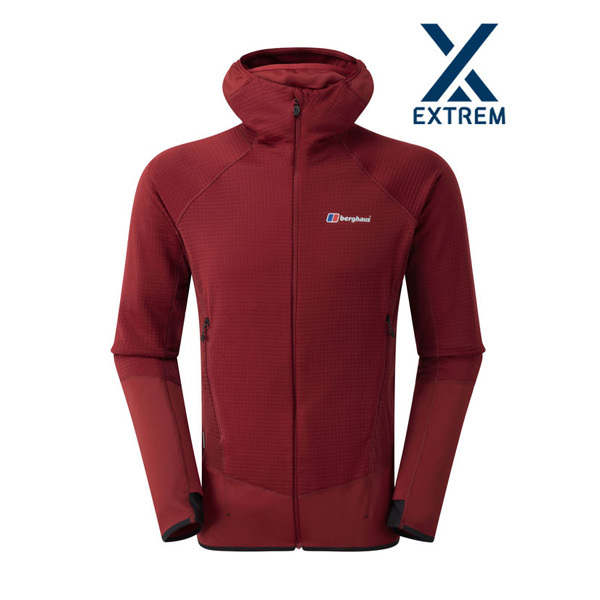 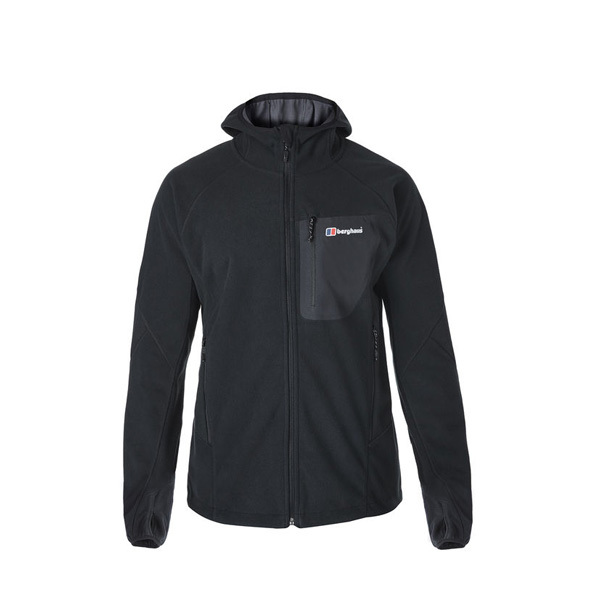 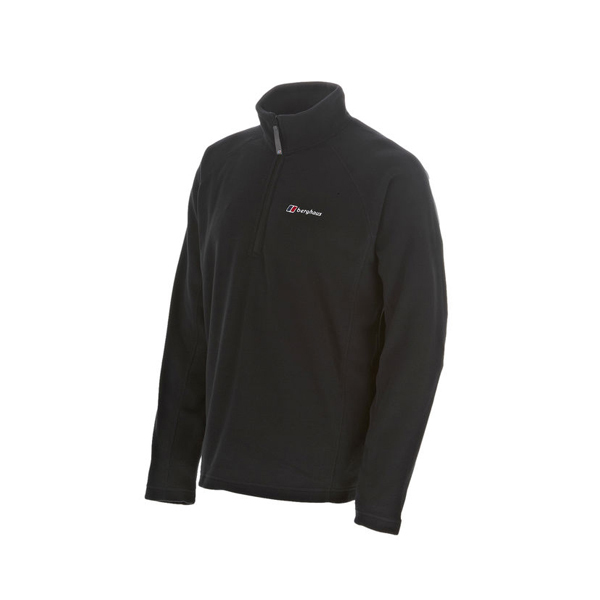 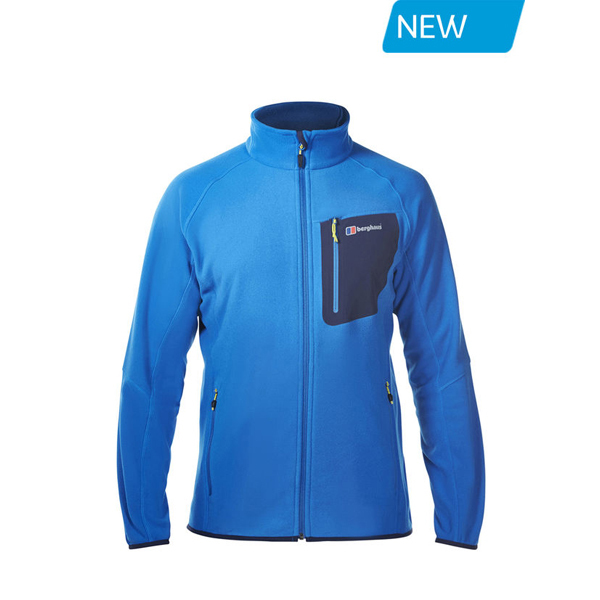 TOTALLY WINDPROOF - Made with 100% GORE® Windstopper fleece material, to fully protect you from the cold. ESSENTIALS IN REACH - Keep your vital bits and pieces close at hand using the two raised pockets. 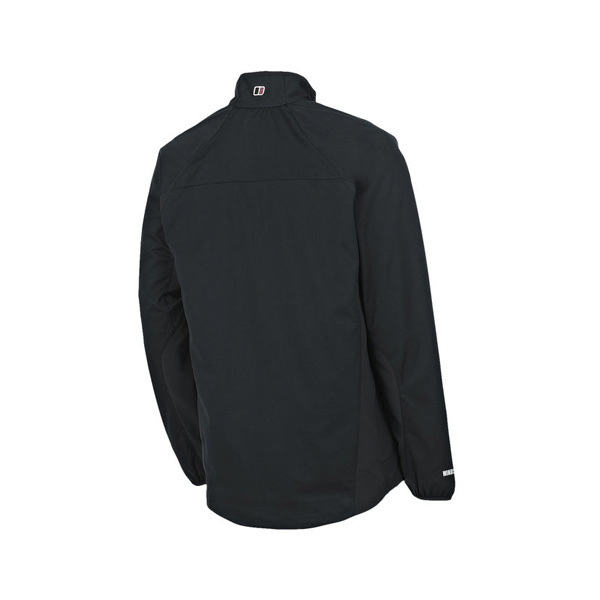 FINE-TUNED FIT - Achieve a brilliantly precise fit thanks to the stretch cuffs, thumb loops and drawcord hem.